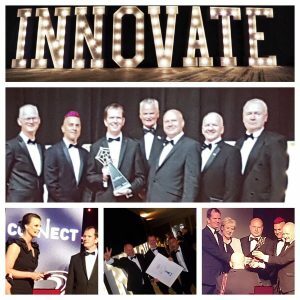 How can we make networks aware of web application QoE? 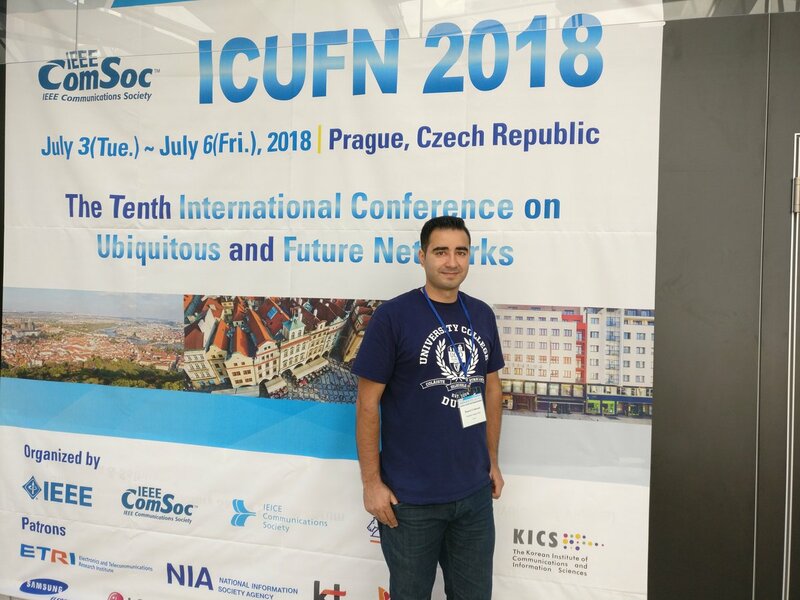 Hamed was in Prague in July presenting his research to the tenth International Conference on Ubiquitous and Future Networks. 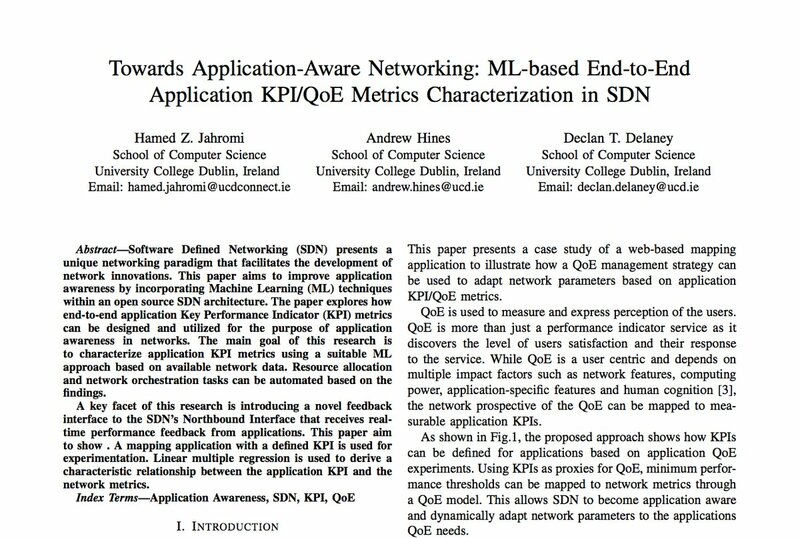 His paper looks at how a web application could help SDNs to provide users with a better quality of experience.